We named this cohort for Benjamin Franklin “The First American.” Franklin was foundational in defining the American ethos as a combination of the practical values of thrift, hard work, education, community spirit, self-governing institutions, and opposition to authoritarianism both political and religious. Franklin had no love for the status quo. The PLP is meant to educate and ignite a movement. A movement that will elevate the practices of leadership, teamwork, and humanity in the workplace, maximize human potential and accelerate innovation. 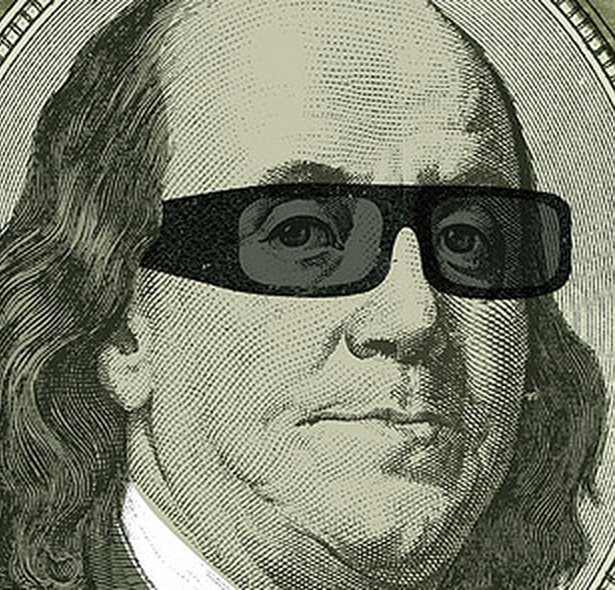 Benjamin Franklin didn’t just drive change as a leader; he ignited it! 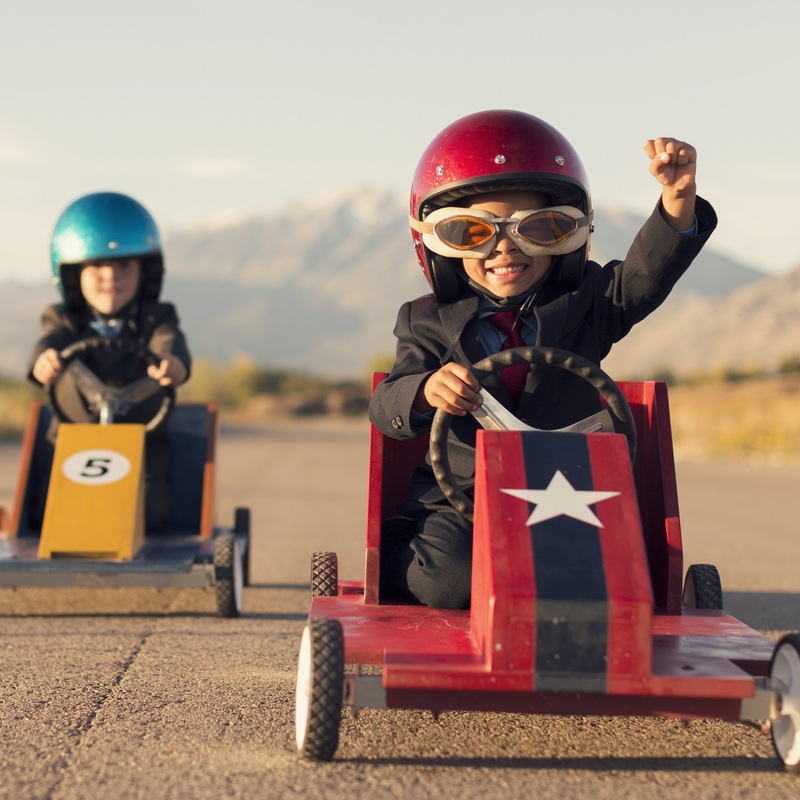 Leaders drive change; they push the human race forward. Leaders inspire those around them to reach for greatness. Great leaders prove that extraordinary leadership doesn’t require official authority, it just requires that we put our team members success first. Project Leadership is about helping Project Teams deliver transformational change without any positional authority. To do this efficiently and cost-effective and to achieve near 100% adoption on day one, Project Leaders need to employ Project and Change Management best practices AND great leadership techniques. The 120VC online Project Leadership Program (PLP) provides how-to instruction on the latest best practices being used by our Professional Services teams to execute enterprise-wide projects for our Fortune 500 clients. It also incorporates the latest thinking in Leadership best practices. We developed the PLP in collaboration with respected researchers, academics, and subject-matter experts. We curated the program material from hundreds of books, articles, theoretical frameworks, and best practices that represent the best thinking in both the leadership and the project execution communities today. This online program combines weekly assignments, online learning community interaction, bi-weekly instructor-led classes, and quizzes; the combination of reading, sharing ideas, critical thinking, lecture, and quizzes is meant to reinforce the learning and enable the student to execute upon best practices. There are two weeks of assignments and learning community interaction between each online instructor-led class. Each week’s assignments should take 2 – 3 hours weekly. There is a total of 8 two hour instructor-led classes, the entire program is 14 weeks. I've been a project manager for 20+ years, and this is the best course I've ever been through for thoughtful, practical, and respectful applications of knowledge and skills that this discipline requires to be successful. If anyone is wondering whether to take this course, be assured that not only is it worth it, you will be championing both the course and the content to all your peers and managers. Jason is a great teacher, highly engaged, positive motivator, and clearly shows expertise in the subject of leading through communication and all the ways it can be demonstrated and applied. The course is very insightful, light-weight, and fun. I'm glad I have had the chance to take this training as it triggers a lot of self-reflection and provides hands-on materials to use during project planning and implementation. It only requires a couple hours on the weekend and in the afternoons, so it is a manageable commitment. Areas for improvement are material quality (verbiage, format) and an opportunity for more (small) exercises. The greatest strength of the program? The focus on people being people, not machines or emotionless robots. My most valuable take-away was the reference to the "happiness" formula which will now influence my leadership decisions. I loved everything about the Online Project Leadership Program (PLP). The mix of reading, videos, and actual human interaction with course mates and the instructor created the perfect learning environment. Jason Scott, 120VC’s founder, is on fire with passion for ethical, compassionate, emotionally intelligent leadership. The 120VC PLP is the result of his years of experience on the front lines of leadership. He walks the talk and loves every minute of it. You can feel it in his classes, and it is contagious. By the end of this course, I developed a new confidence in my ability to lead. I finally found the people who care about others as human beings and not just as potential profits and losses. The great twist here is that leading in this way creates incredibly functional, productive teams and the best outcomes for all stakeholders. Being able to sleep at night feeling good about my interactions with others AND being a successful Project Leader? I’ll take it! I am 100% sold on the 120VC way. 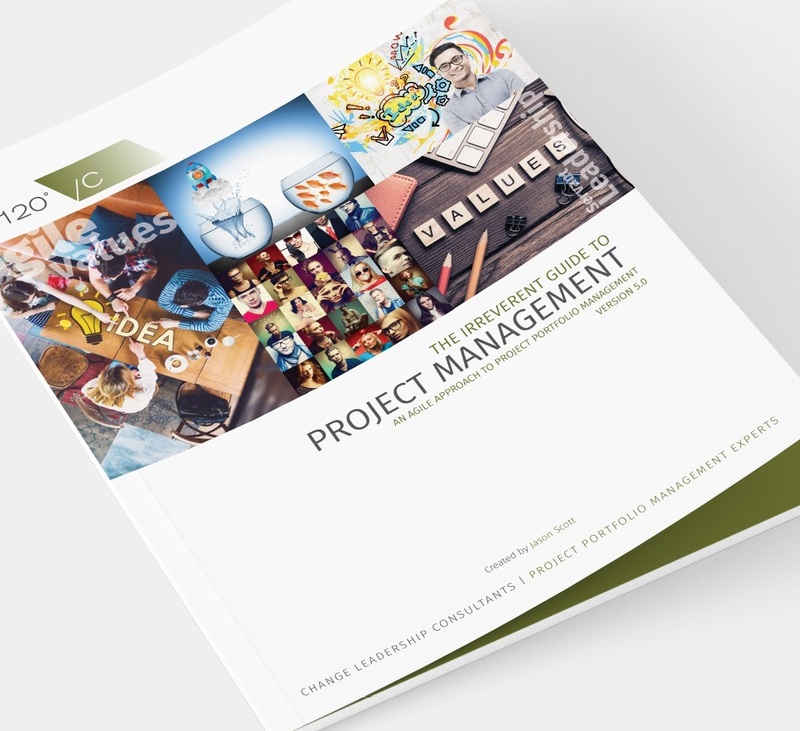 This training takes the 120VC project management standard guidebook and decorates it with great multimedia content from management science and leadership gurus. This isn't so much a how-to in project management, but a how-come. That is, there's a strong focus on human nature--why does certain human and corporate dysfunction beset us in our projects? This course will empower you with the knowledge and experience to help navigate those pitfalls. Jason Scott is an excellent teacher and has project managed at the highest levels of corporate America. This course is a masterclass in understanding how to succeed in those environments and it's loaded with excellent readings, videos, and other materials that you will refer back to (and can use to impress your colleagues) for the rest of your career. I was a 120VC convert long before joining this program, but the Online Project Leadership Program has evolved the lens I use to view my everyday interactions in a work environment. I have bounced between Project and Product Management for 10+ years and find that most courses I have taken in the past focused on the management of data and timelines. They help to manage a project more effectively, but fall short of understanding how to motivate the team to collectively accomplish a task. This program focuses on the human aspect of projects: communication, leadership, and inspiring teammates to name a few. 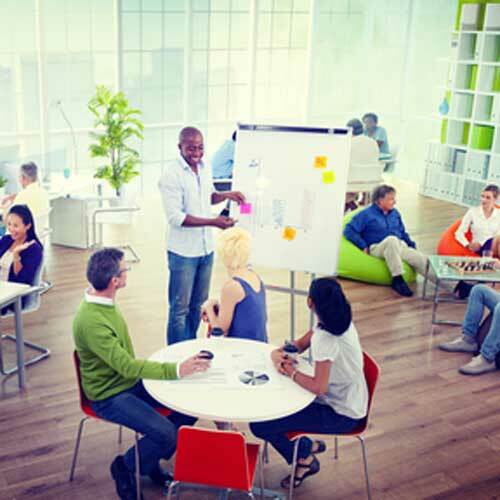 If you can effectively manage a project, this program provides you with the leadership tools that will force multiply your team's productivity. The skills acquired and honed through the coursework are invaluable. Don't be a manager - be a LEADER! Got your PMP? You still need this! I've been a Project and Program "Manager" for 15+ years, got my PMP in 2011 and more recently my PMI-ACP. While the bulk of my project management capabilities have been acquired on-the-job and the credentials provided a standard way to communicate and engage with other PM colleagues, the 120VC PLP standard and training was the first learning experience that distilled some critical gaps concepts into an immediately augmented "tool belt," along with integration of people engagement fundamentals and an invaluable "lens" into behavioral insights and influencing techniques. In project management, leadership is of course critical and understanding that 'leadership' is about people while 'management' is about the work is something the most effective Project and Program LEADERS must grasp, practice and strive for mastery. With its "people first" approach and its integration of behavioral neuroscience across individual and organizational spectrum, achieving true servant leadership is possible. When taken with the extensive volume of the best practices, templates and specific procedures covered in both the course and its guidebook, a Standard that also emphasizes the HOW is covered, enabling the Project and/or Program Leader (and many other Leadership roles) to be more efficient. I cannot recommend this course enough!